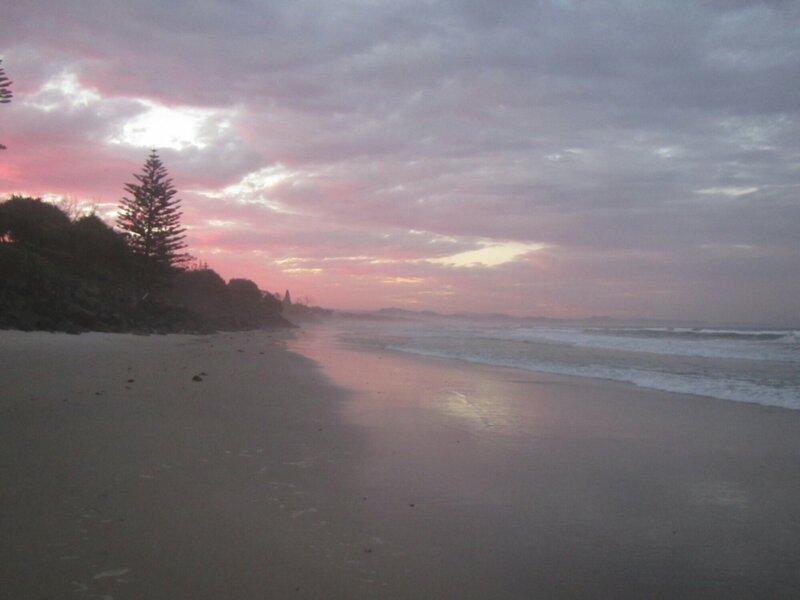 Every traveler that I spoke to raved about Byron Bay, but to me its just another nice beach town with not much to do. 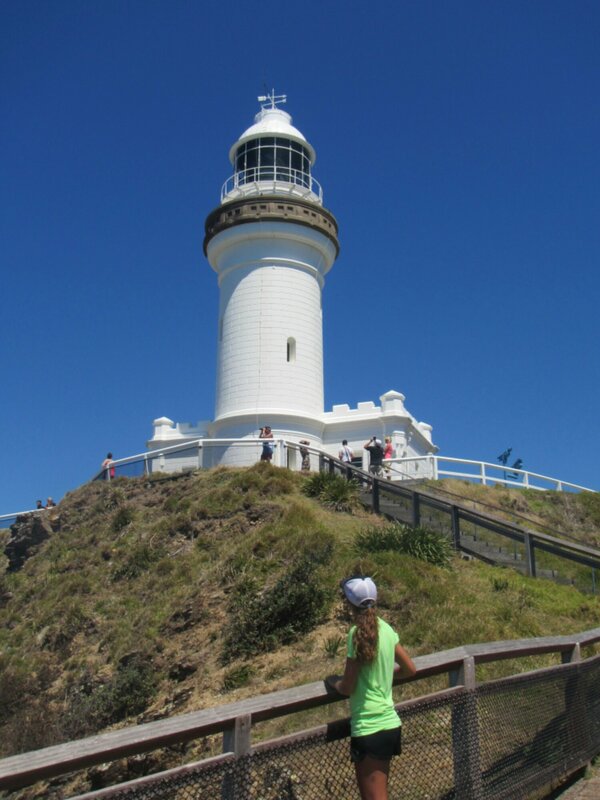 Lacey and I did a hike up to the lighthouse which was a heck of a work out. The views were amazing up there. The beaches do have really pretty sun sets. I went out to Woody’s shack with an Irish guy and his friends that I met at my hostel. One of his friends won a surf board and he doesn’t even surf.